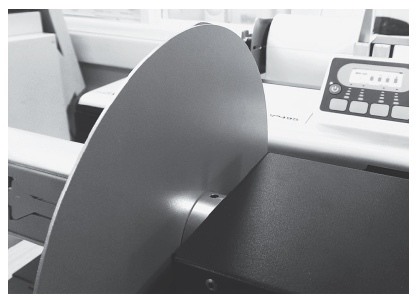 Lancashire Labels are a label printing specialist offering short-run, low volume label printing. We work on short lead times with fast turnaround for those last minute emergencies. Part of PWD Creative Design & Print formed in 2001, we have over 60 years combined experience in printing, graphic design and marketing. 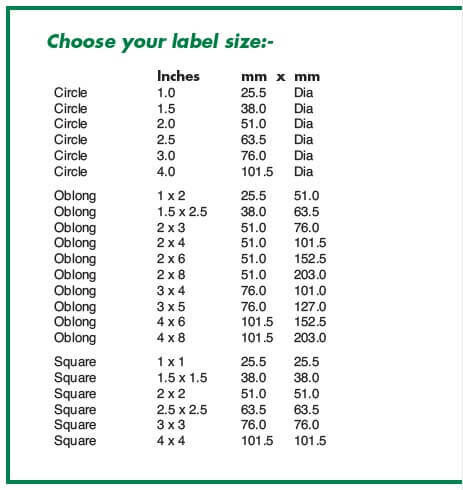 What type of labels do we supply? Pretty much any shape, size, style and material you may need up to 48” long by 8” wide. From basic black and white to full colour and full bleed designs. Temperature, UV light and moisture tolerant labels are also available for external applications. We have invested time researching and testing various label printers and through this we chose HP print system. This printer offers the best in class in colour and durability. Our system offers customers high quality short print runs of labels, from 50 upwards, without the expensive set up costs normally associated with printing labels. Our labels are printed on high-quality materials either gloss or matt, paper or polyester. They are suitable for indoor and outdoor use. Our printer is also rated to produce food labels. Label Design & Print – Made Easy! A simple ‘one-price’ structure for all label shapes, sizes and adhesive types, in small volumes to suit your business needs. We recommend VINYL for extreme hot, cold, wet or greasy environments – otherwise paper is ideal. If you need advice on your label type, please contact us on 01772 312554. Prices shown are for any size, shape, adhesive type or finish from the list. Postage or delivery £3.95 (collect free). All prices are plus vat and standard print time is 5 working days from approved artwork.